Hi, Friends! Happy Monday! We are knee deep in Christmas preparations at our house and my deadline for the finish line is fast approaching. In my book, You Deserve A Sparkly, Chaos-Free Christmas; I make a point of creating a deadline for all Christmas decorations to completed. When that day hits, I am finished. I do not have regret, but just the satisfaction that my precious time can no be devoted to my family! Our menu is simple Pantry Meals and one chicken roast day. I will be using the carcass and a pan of roasted chicken wings to make stock for Christmas dishes, dressing, and other special casseroles. Homemade stock is easy and tastes better than any store-bought item. However, when I am overwhelmed, I use this one. Monday – Roast Chicken, steamed new potatoes, carrots, and salad. Tuesday – Turkey Chili -from the freezer stash, garlic bread for the boys and vegetable crudités. 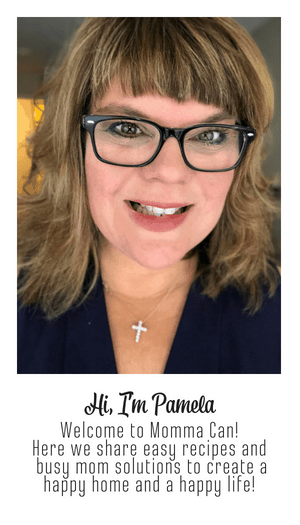 Wednesday – Butternut Squash soup and sandwiches. Friday – Against the Grain Pizza with lots of veggies and Turkey Pepperoni for the boys. We will be using the daily cleaning list and the Holiday Shine Challenges this week! 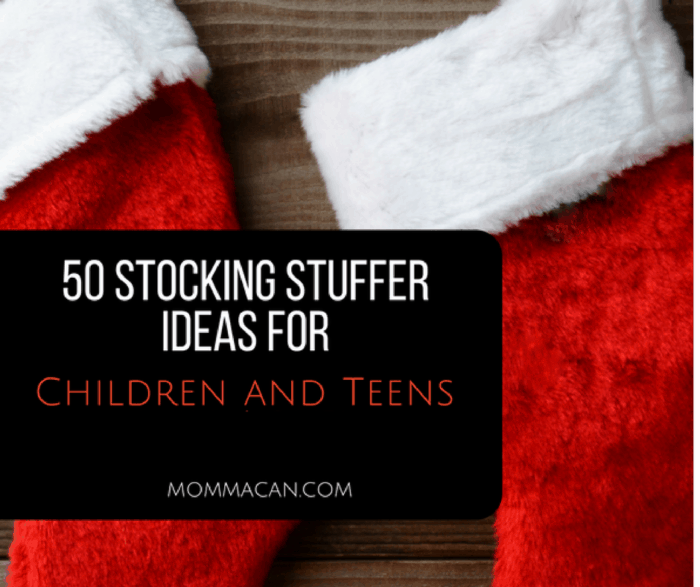 If you need Stocking Stuffer Ideas for the kids and teens check out this list! 50 Stocking Stuffer Ideas for Your Children and Teens Will Love! I love how you have a drop dead certain date to finish up the decorating. It lets you enjoy the holiday with no stress and that is how it should be.